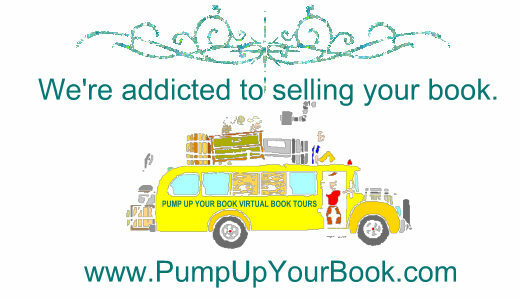 We have a great guest post today from young adult fiction author Kim Baccellia. 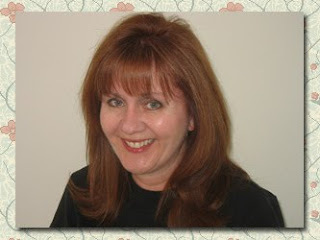 Kim is the author of several books including Earrings of Ixtumea and her latest, Crossed Out. She is here today to tell us the inspiration behind Crossed Out. Enjoy! The inspiration behind my story Crossed Out came after a full day of attending writing workshops at the Maui Writer’s Conference back in 2004. At that time I was pitching my YA multicultural fantasy Earrings of Ixtumea to a couple agents and editors. I was also writing an edgier YA based on the craziness of my teen life growing up with a violent bipolar f ather. So writing a paranormal was the last thing on my mind. My husband told me he had an idea for another story. Curious, I asked what it was. Using the ‘what if’ scenario, he asked what would happen if it was someone’s job to make those crosses you see on the side of the road. That person not only made crosses but helped the dead cross over to the other side. I couldn’t help but think of my own sister, Colette that had been murdered by her ex boyfriend back in 1993. That event totally changed my whole family who never in a bazillion years thought someone we loved would be killed in this matter. No matter what anyone says, you never really get over a tragedy like that. I decided to use a personal experience I had right after the death of Colette. What would happen if those who’d been killed in a violent matter didn’t know that they were in fact dead? The main job of the ‘rescuer’ would be to decorate a cross with something that reflected the life of the recently deceased. This would help the dead cross over. Only later did I find there are people who are in charge of making those wooden crosses for MADD. One of these gentlemen even joked telling me he didn’t know that he had another responsibility with making those crosses! Another thing that weighed heavily on my mind is why just settle with crosses? Not all people believe in them. My brother-in-law is Muslim so I asked for some input on having a Muslim crossing. I also wanted to show a teen that struggles with her gift. I have a hard time believing that all people with paranormal abilities embrace them. And this feeling was reinforced with the recent TV show Psychic Kids. I hope to continue Stephanie’s story in a sequel to Crossed Out. I’m currently working on that. Also I have Dylan’s POV and maybe will revisit him too. Visit Kim on the web at www.kimbaccellia.com.